The Lord of the Rings star is evidently a man of many talents, as he looks to expand beyond his big-screen career by opening a record shop as well as a restaurant in the coming years. Moreover, he is looking forward to stepping behind the camera as a movie director if time allows. As if that’s not enough, the star has found a hidden passion in DJing and wishes to explore that venue some more. He told Empire magazine: “I DJ as a hobby, which has increasingly become a source of enjoyment and expression. I’ve always wanted to open a restaurant as I’d love to marry the creativity of designing a space whilst giving a great chef a place to create. 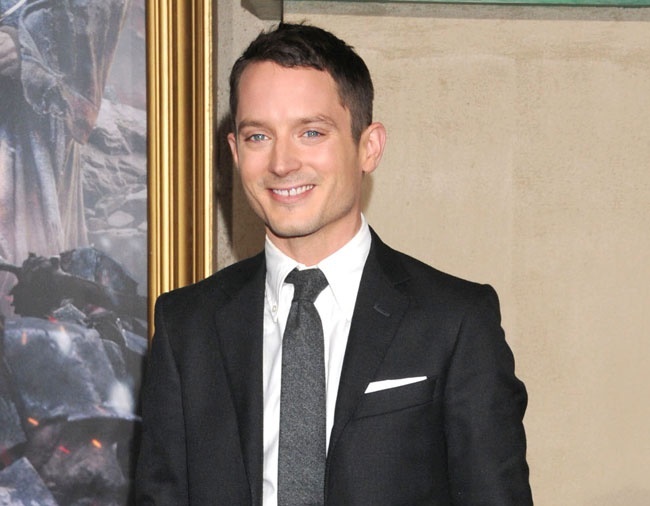 Elijah, however, is still not done with the movie business and wants to enjoy future work as much as he liked his gig on the Lord of the Rings franchise. Asked where his life will be in 15 years, he shared: “Still making films and hopefully directing. Elijah also had some advice for aspiring actors, urging them to be driven by their passion and nothing less: “[I’d tell hopefuls] that one should love the craft and have no other motivations beyond that passion.